MOTIVATED SELLER $1,099,00! Subdivide with Town approval. Unparalleled exposure for your new business or development on Hilton Head Island! 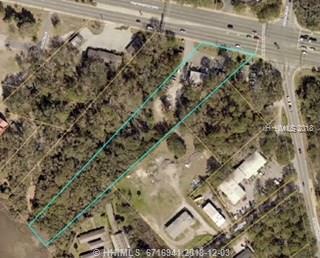 High visibility commercial acreage parcel with approx. 177 ft of 278 Hwy frontage is now even more desirable. 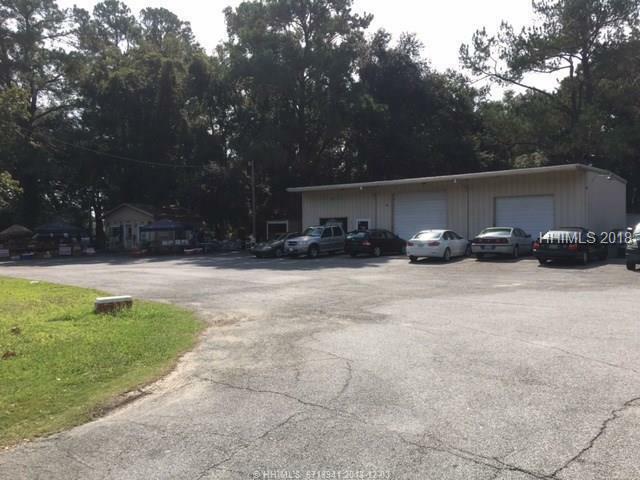 Located at the Gateway to Hilton Head right before the Spanish Wells Road intersection and the cross-island expressway. 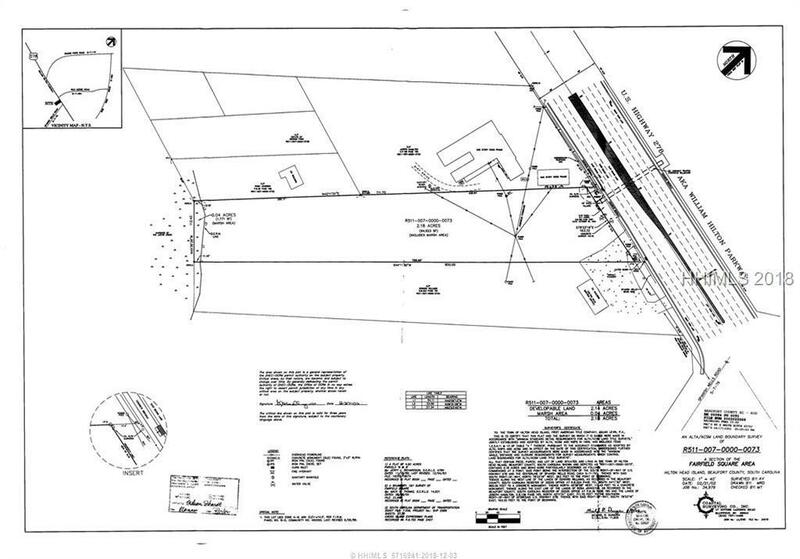 This nearly 2.4 acre tract ( all high ground) is zoned commercial /mixed use - 10 units per acre. The rear of the property faces the beautiful marshes of Jarvis Creek and offers approx. 90 feet of marsh frontage. Hotel? condos? Business? Where else will you find land on 278? Listing provided courtesy of Re/Max Island Realty. We do not attempt to independently verify the currency, completeness, accuracy or authenticity of the data contained herein. It may be subject to transcription and transmission errors. Accordingly, the data is provided on an “as is,” “as available” basis only and may not reflect all real estate activity in the market. ©2019 Multiple Listing Service of Hilton Head Island, Inc. All rights reserved. 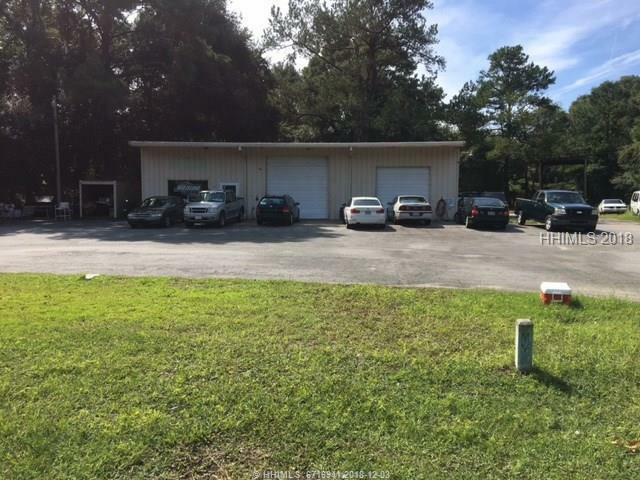 Certain information contained herein is derived from information which is the licensed property of, and copyrighted by, Multiple Listing Service of Hilton Head Island, Inc. Data last updated 2019-04-20T07:57:28.677. © 2019 Lowcountry Regional MLS. All rights reserved. IDX information is provided exclusively for consumers' personal, non-commercial use and may not be used for any purpose other than to identify prospective properties consumers may be interested in purchasing. Information is deemed reliable but is not guaranteed accurate by the MLS or RE/MAX Island Realty. Data last updated: 2019-04-20T08:12:24.017.